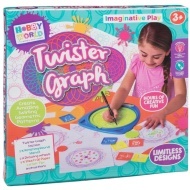 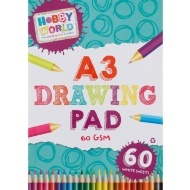 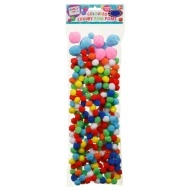 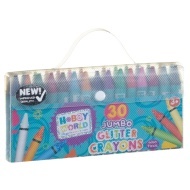 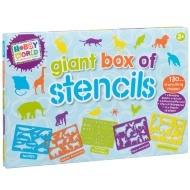 Explore your creative side with our fantastic range of Hobby World products. 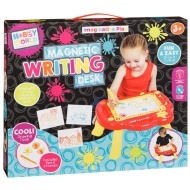 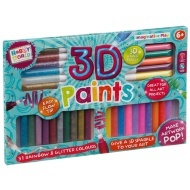 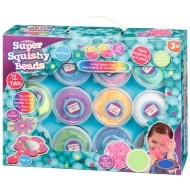 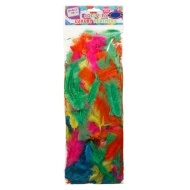 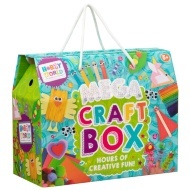 You'll find everything from coloured card and paper, ready mixed paints, craft boxes, foam sheets and much more! 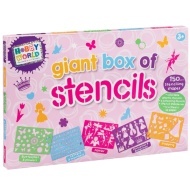 Lose yourself in a brand new world of arts and crafts!